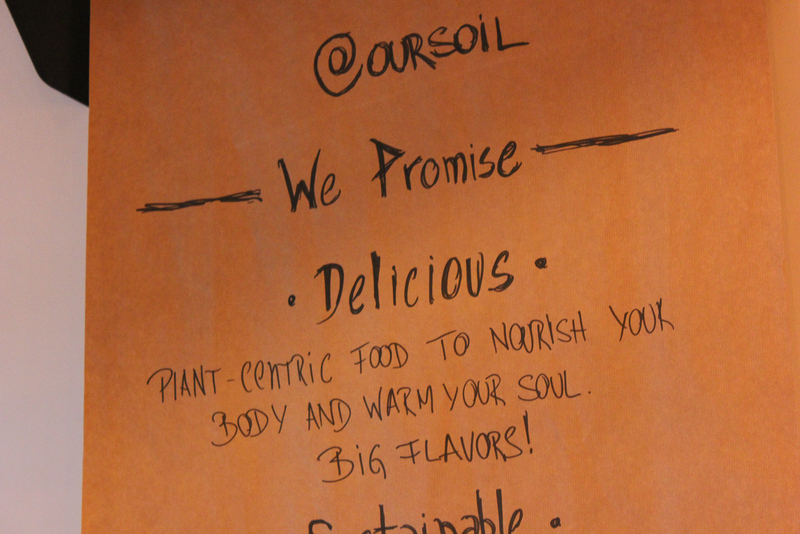 Soil offers plant-centric food, meaning the standard menu is vegan, non-vegan side dishes can be added. 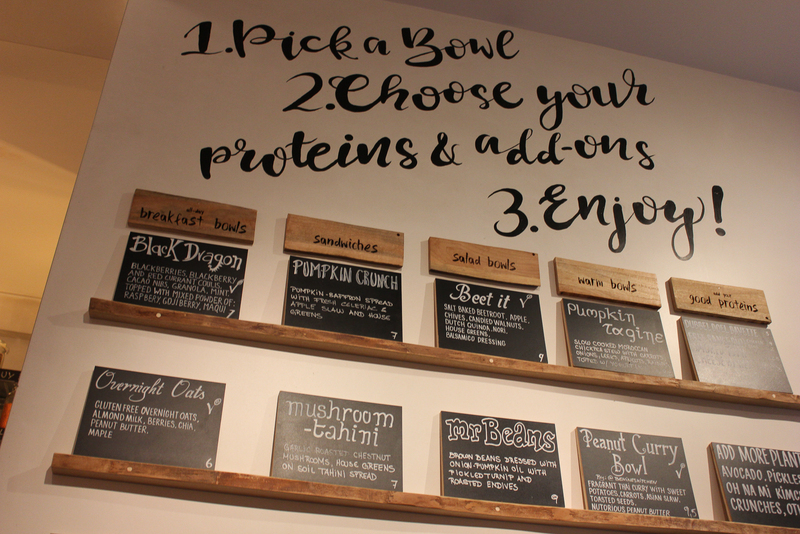 Choose from a variety of warm bowls, salad bowls, breakfast jars or sandwiches. Soil opened in summer 2018, but the story started more than ten years ago in San Francisco. 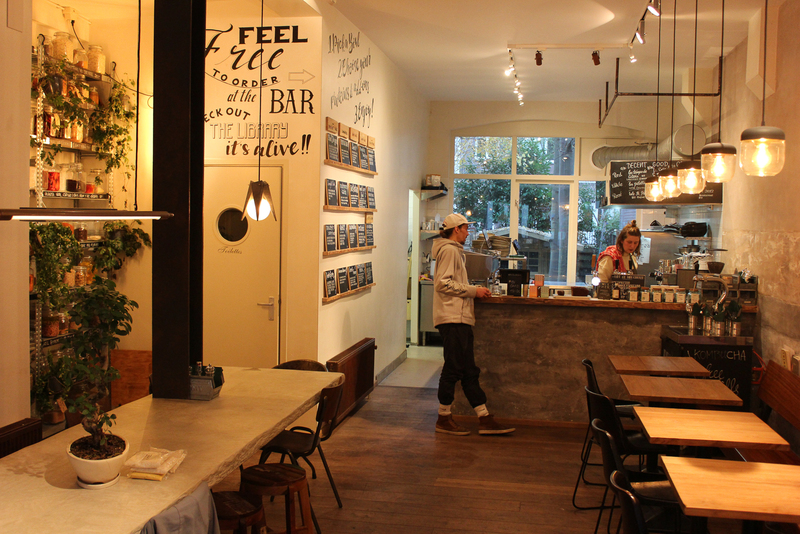 Here Gustavo Bottino and Remco Groeneveld met and witnessed a strong local and seasonal oriented food scene. 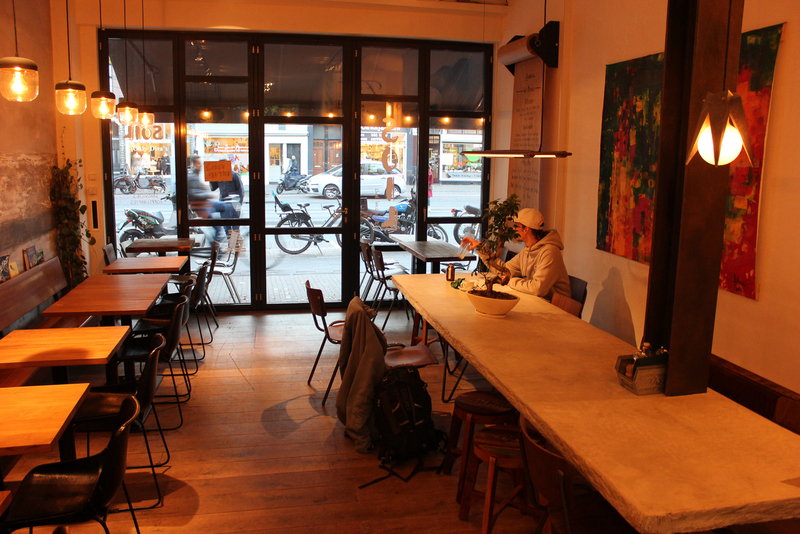 Twelve years later their lives cross again in Amsterdam, where they both experience a lack in quick but healthy plantbased food options while eating out. 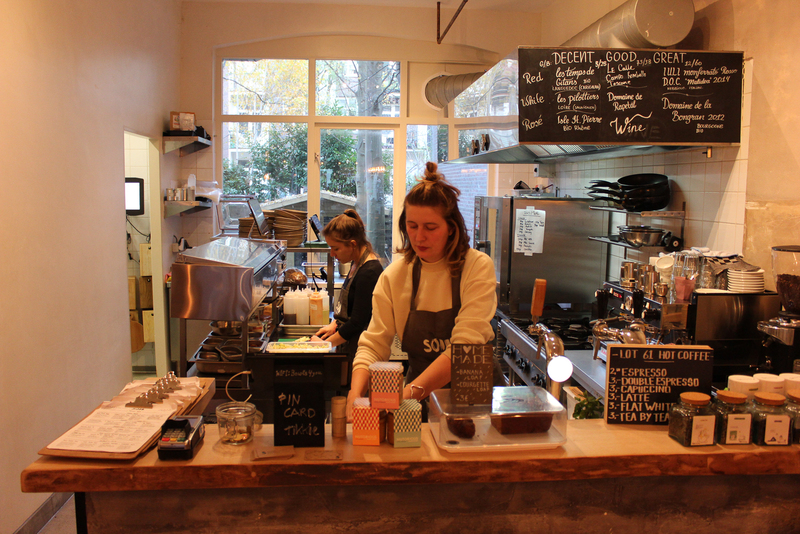 They decide to start their own restaurant and Soil was born. 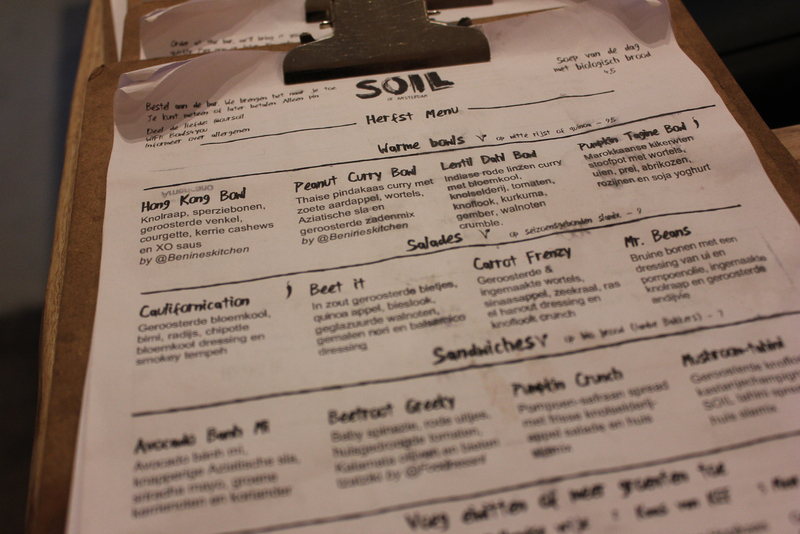 The menu of Soil is pretty straightforward. Choose from a variety of warm bowls, salad bowls, breakfast jars or sandwiches. Almost all are vegan by default, non-vegan sides can be added. The menu is created by head chef Guillem Francis, who earlier worked at various restaurants including the renowned Pulitzer Hotel. The menu changes with the seasons. 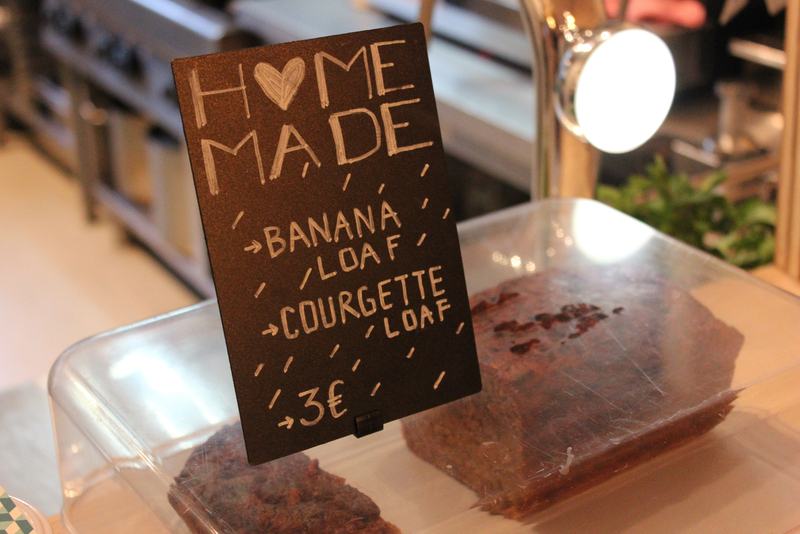 Soil collaborates with some sympathetic companies like bakery Iambe next door (organic bakery, bread made by people with mental disorder) and Amsterdam based artisanal vegan cheese maker Plant Based Cheese. 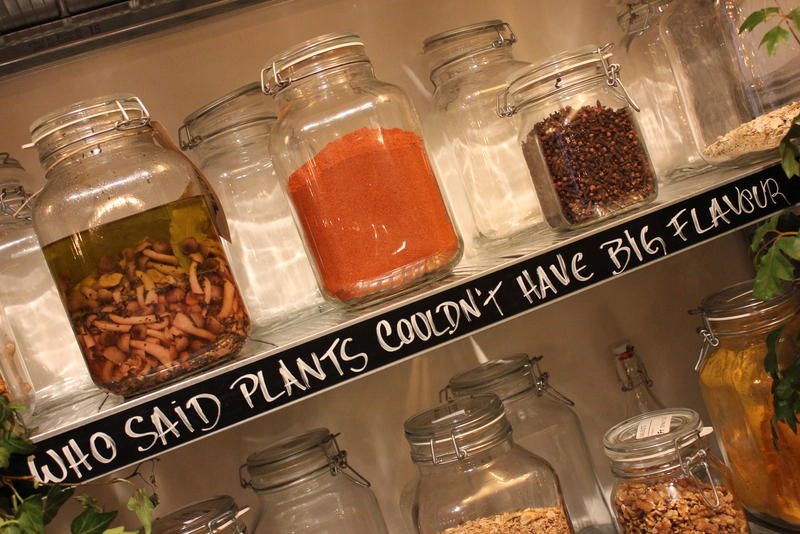 Fun: check out the cupboard with homemade pickles and fermented foods. 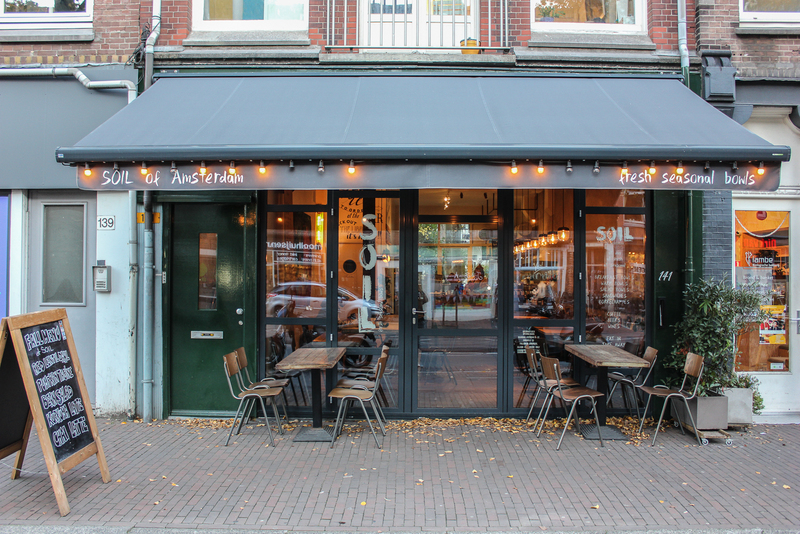 Soil is located at Bilderdijkstraat, within close distance from other vegan-friendly places in Amsterdam Oud-West.